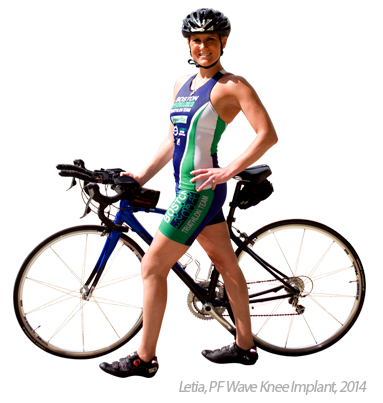 Watch actual patients share their stories after receiving Arthrosurface® implants. © 2016 Arthrosurface. All Rights Reserved.